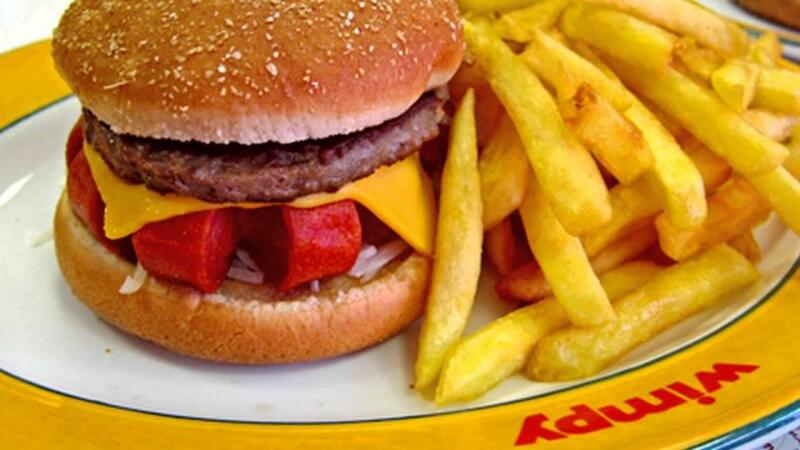 Iconic fast food chain from our childhood’s, Wimpy, is finally returning to high streets across the UK. 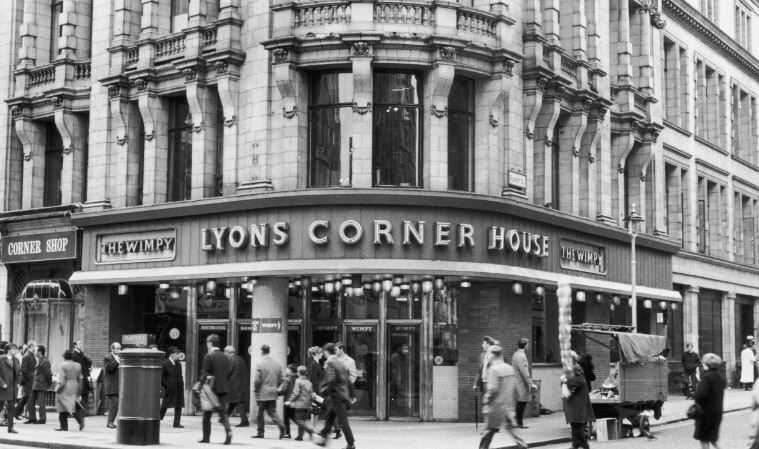 Famed for its hamburgers and chips, the originally-named ‘Wimpy Bar’ first set up shop at the Lyon’s Corner House in Coventry Street, London, in 1954. 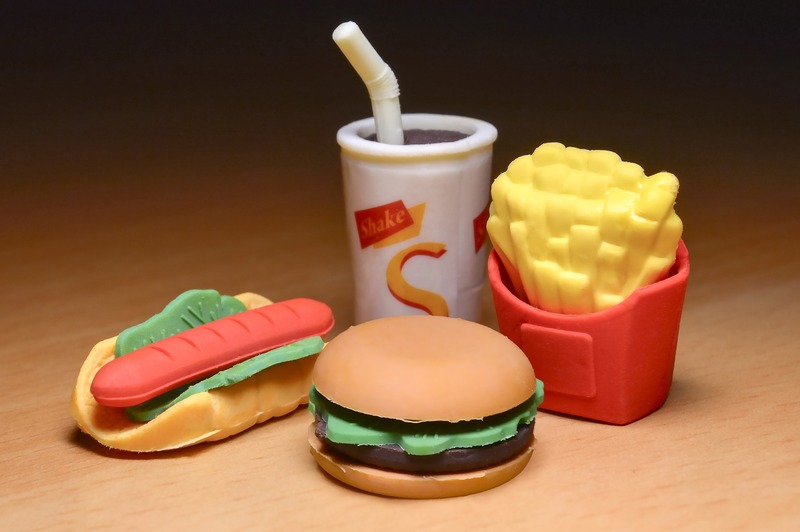 At its height across the ’60s, ’70s and ’80s, there were more than 500 Wimpy restaurants across the country, but when McDonald’s came over from America, followed by Burger King, it seemingly met its demise. There are currently just 80 Wimpy restaurants left in the UK but the high streets could soon be seeing more of them. We do have some exciting new plans in terms of continued expansion and an investment programme. Wimpy is remaining quiet over any further details surrounding the new plans, only confirming the blueprint will be unveiled early next year. We do have many exciting plans under development behind the scenes but these won’t be for public consumption until February – May 2018. If they were to do it, I’d be surprised. I think it’s a very difficult market for them to come back into. It’s always very difficult bringing back old brands – nostalgia only works with old people! Wimpy will have to face competition from the likes of McDonald’s, Burger King, Five Guys and KFC if it’s to rejoin the UK high street. It will be interesting what their plans are. Pricing is key in this market, you really need scale to look after your margins. That is an area that is outed by the likes of McDonald’s, Greggs and Wetherspoons and they do very well because they are big companies run incredibly efficiently. [Wimpy will need to work on] what their offer would be, because things have moved on dramatically. For example: healthiness and quality. You take someone like Greggs, they are putting healthy options on and McDonald’s with its ground roast coffee, the quality of their offer has grown because people are more interested in quality now. So if you’re bringing Wimpy back you’ve got to do something a bit special. In 1988, just two years before being crowned world champion, British boxer Chris Eubank worked at a Wimpy in Brighton and according to the Daily Star, broadcaster Jonathan Dimbleby proposed to Bel Mooney in a branch of Wimpy with a £3 ring. Wimpy endured ‘several changes of hands’ in a desperate attempt to revive it once McDonald’s and Burger King became more and more popular in this country. 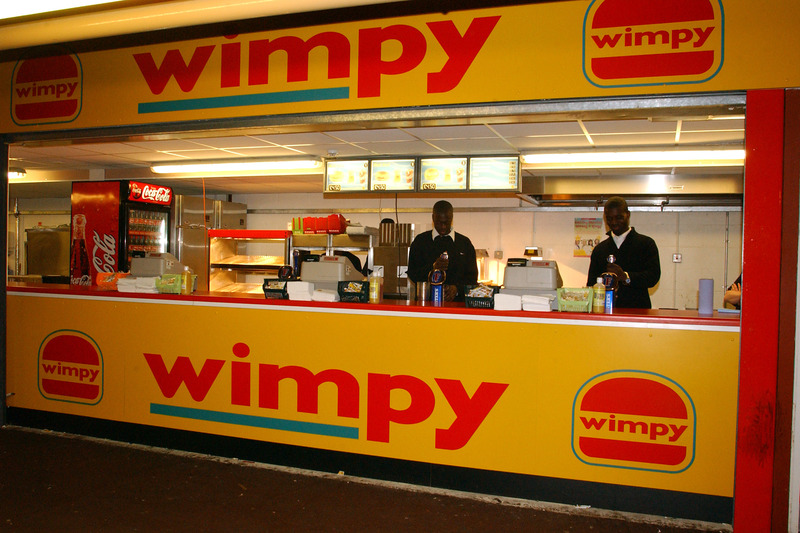 The company’s current owners Famous Brands – who are based in South Africa – are hoping Wimpy’s luck can finally change for what was once a firm British favourite. Having never had a Wimpy burger, I’d go and try one!